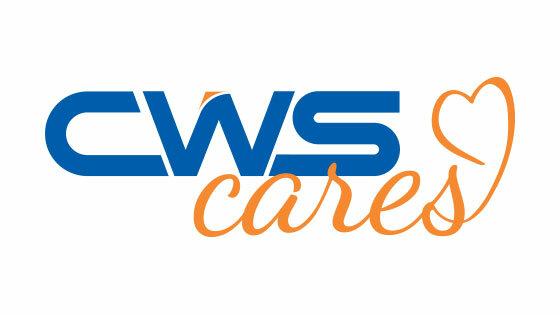 Applications are now available for nonprofits to apply for the CWS Cares program. Up to $50,000 will be donated through volunteering, community development, and web services. please feel free to fill out an application. All applications need to be completed by December 1, 2018. CWS Cares finalists will be chosen by the end of February 2019. CWS may request to meet with organizations to discuss projects in further depth.